Ugh, you think. There’s going to be a seam in my new, beautiful, gleaming countertop. Your feelings are understandable. You’ve spent months designing your new kitchen and the stunning new counters, whether they’re granite, marble, quartzite or any other material, are going to provide the wow factor you’ve always wanted. 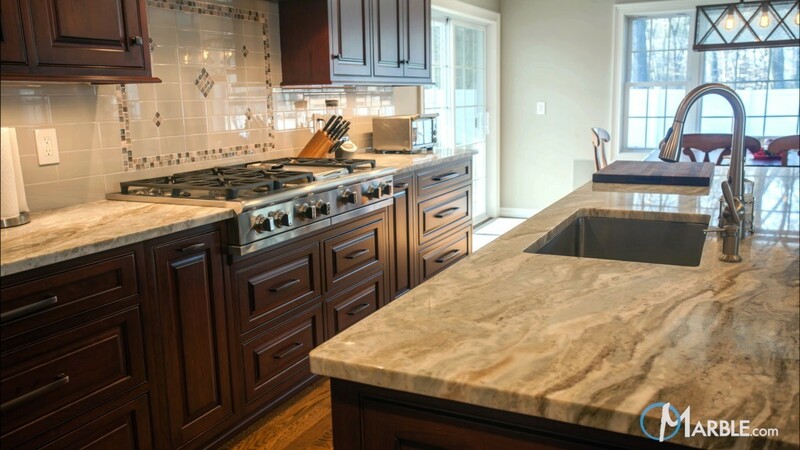 Marring a beautiful natural stone or engineered quartz counter seems like a real setback. Unfortunately, even though nobody wants a seam in their countertop, there are times when it simply can’t be avoided. Once you accept that a seam is inevitable, it’s critical that your installer has the knowledge, skill, and foresight to make it as unobtrusive as possible. Seam work should go virtually unnoticed, and should only be revealed upon close inspection. Here’s what the best installers do to ensure that’s how it happens. They put the seam where it’s not easy to spot. 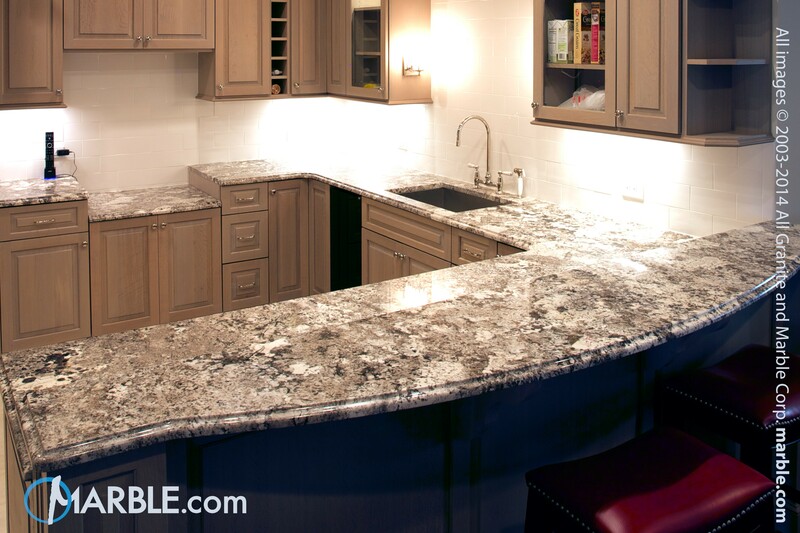 An easy installation should not be the main priority when it comes to the location of a seam in your countertop. Putting a seam in an inconspicuous place can often make a fabrication more difficult, but a committed installer will make the effort because the result will be far superior. The alternative, of course, is a seam that ends up in a spot where it’s destined to slowly drive you mad since it stands out every time you look at your countertop. If you’re a perfectionist, that seam will become a distraction that gnaws at you whenever you’re in the kitchen, like a mosquito annoys you because it keeps finding its way into your ear on a summer night. Sounds awful, doesn’t it? And we’re guessing that now you’re interested in hearing more about a place for that seam that won’t drive you bananas. Well, one excellent spot for a seam, even though it requires precise cutting and planning, is by the sink. What’s more, this location can help stabilize the countertop since the sink’s mounting rack can reinforce it. That’s a win for designers and engineers. They maintain a large inventory of slabs. Huh? How does being able to choose from multiple slabs of stone allow you to get the best possible seams? Well, a good seam needs a good match, so the two slabs that come together don’t look dramatically different. That goes a long way towards a countertop that doesn’t betray the location of a seam. You see, every piece of natural stone is unique, even if they are just inches apart when they came out of the quarry. The veining, color, detail, all aspects of it can vary greatly from one piece to another. A less diligent installer won’t take the time to find a good match at the seam while a supplier without a large inventory simply won’t be able to offer one. That means two slabs can go together at a seam and the poor match will make the seam so obvious that people will instantly realize that something is off. Ugly, for sure. It takes expertise, experience, and a designer’s eye to find the slabs that will marry well and make seams less obvious. Most importantly, it takes a choice, if installers don’t have access to a vast inventory of options, they will be hard-pressed to come up with a match that looks good. Remember, keeping a massive inventory of slabs on hand is also an expensive proposition that many companies simply don’t have the capital to do it. 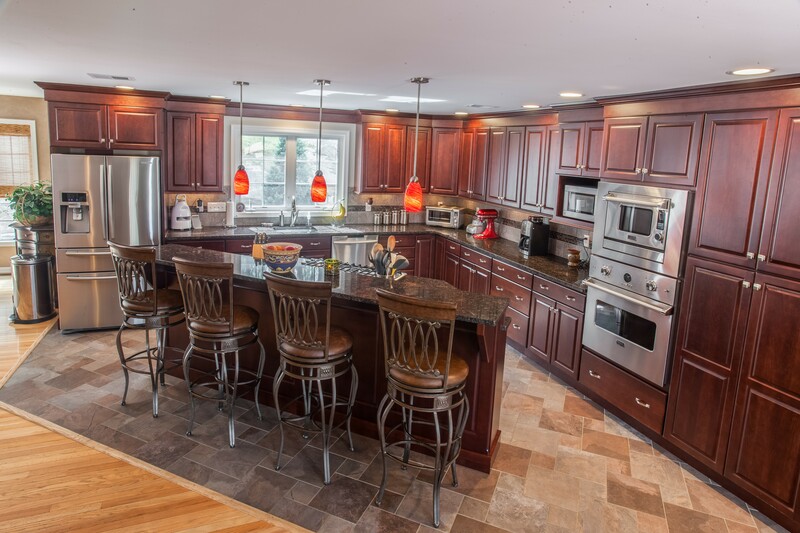 The bottom line is that, especially in a large, expansive kitchen, it can be difficult or even impossible to install natural stone countertops like granite, quartzite, and marble without having a seam somewhere. What’s critical is that your installer takes a designer’s eye to the problem, and understands that seams are not aesthetically pleasing to anyone. When done right, seams will simply fade into the background and go virtually unnoticed.